Zozulica is officially presented to public at Ukrinform news agency in Kyiv, Ukraine. Zozulica is a much talked project, which is nowadays competing to be named the Euro-2012 unofficial mascot. The competition results are to be announced by information centre Ukraine-2012 already this April. 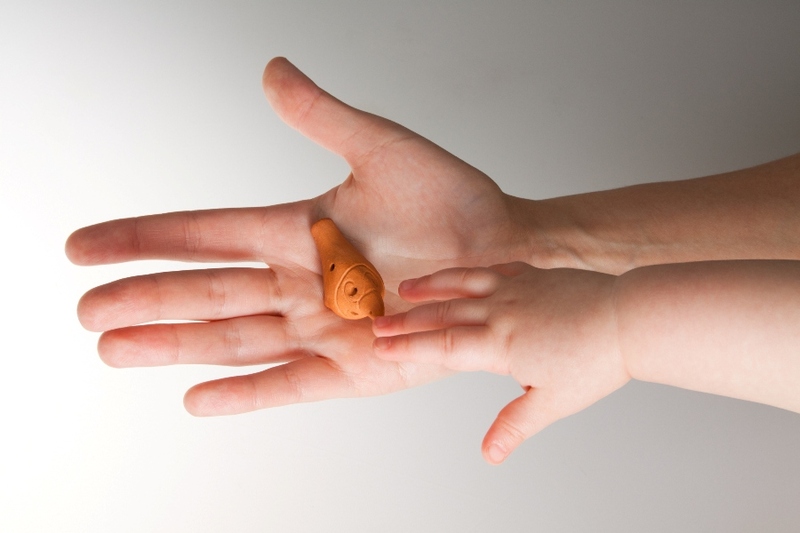 Zozulica is a revived clay bird-whistle, named and shaped after a cuckoo, which symbolizes rich historical heritage of Ukraine and its traditions rebirth. The symbolism of Zozulica was born around 7 thousand years ago, back to the times of Trypillian civilization. Authors of the project claim that Zozulica has the unique ability to unite football, rich history of the two Euro-2012 co-host countries and showcase their unique character to every football fan and tourist. Besides Zozulica, for centuries used by Ukrainian as protecting amulet from evil things, can become a special Euro-2012 amulet to unite goodwill of every person interested and involved in the event. Well-known Ukrainian folk musicians demonstrated both small and big samples of Zozulica in action. 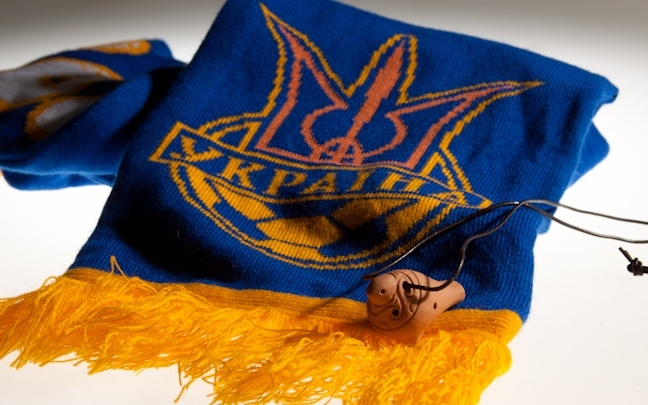 Along with traditional Ukrainian melodies they also performed a football theme, saying every fan would master the instrument in no time – around 5 minutes to learn the basics. As to comparisons with vuvuzelas, spread in media, the Zozulica authors stress that the two are hard to compare with Zozulica boasting rich historical background, high cultural meaning and melodic sounding, which is even claimed to harmonize the space around. The material can not be compared either – eco friendly clay carrying energy of the land is no rival to plastic used for production of vuvuzelas. With results of the Euro-2012 unofficial mascot expected to follow soon, Zozulica recently has been recognized a winner at two other international events – Specialized Trade Fair of Advertising and Souvenir Industry B2B Show (Feb. 2011 – Kyiv, Ukraine) and international contemporary arts exhibition Ukrainian Art Week (Mar. 2011 – Kyiv, Ukraine).